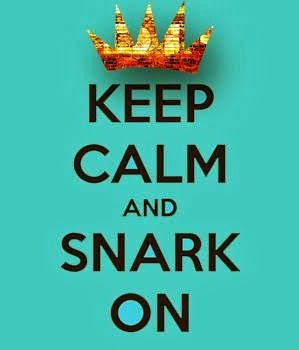 Keep Calm & Snark On : I stenciled!!! I have been accumulating a LOT of stencils...I see other people do really cool things with them, I **think** that I should be able to do really cool things with them...then I sit down and go "what the hell am I supposed to do with this thing???" 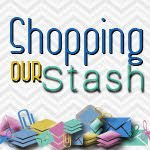 Turns out there are all kinds of cool online classes you can do, but I thought I would start with stencils since I have never used any of the ones in my stash (shame shame shame). So I signed up, easy peasy lemon squeezy, watched the video on inking stencils and made two cards!! YAY me!!! 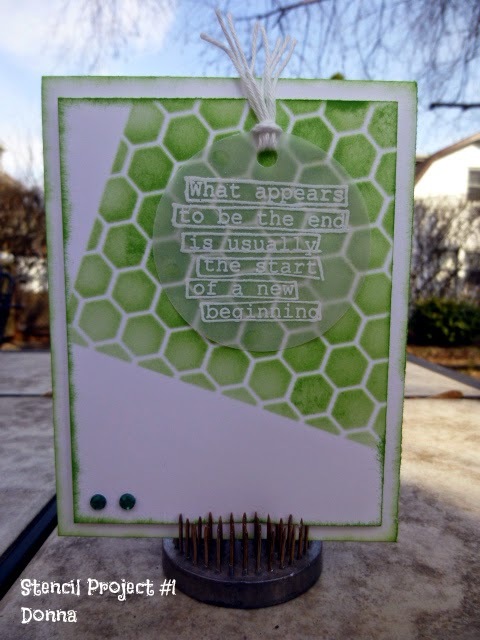 I used Whisper White cardstock (SU), Mowed Lawn distress ink (Tim Holtz), blending tool and felts (Tim Holtz), Mini Chicken Wire stencil (My Favourite Things), 2" circle punch (SU), a piece of vellum for the sentiment, versamark, white embossing powder, white twine, green bling and The Right Words stamp set (dylusions by Dyan Reaveley). 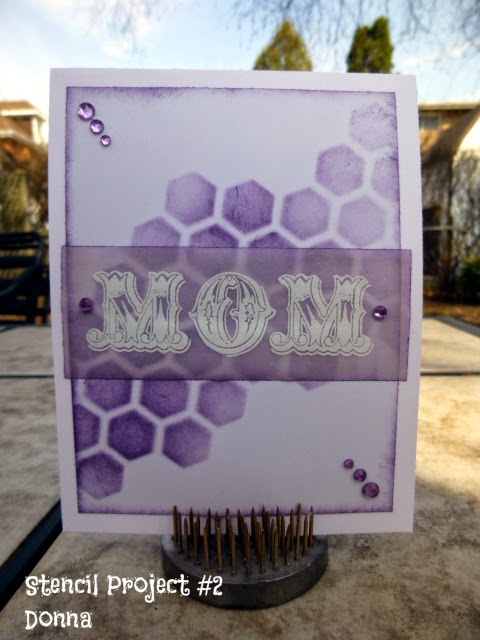 I used Whisper White cardstock (SU), Dusty Concord distress ink (Tim Holtz), blending tool and felts (Tim Holtz), hexagon stencil (Heidi Swapp), a piece of vellum for the sentiment, versamark, white embossing powder, purple bling and Messages for Mom stamp set (SU). Can't wait to watch more of the videos and learn more cool stuff!! Woo hoo! Look at you, getting all techniquey with the stencils! 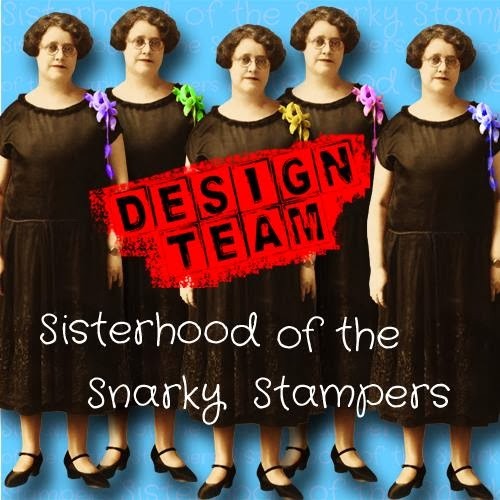 Both of your cards look amazing Donna! Love the off kilter stencilling on the first and the ramdom colored look on the second! You are making me want to jump on the stencilling band wagon! Wow great cards, I have some stencils well a couple and still need practice, guess a lesson or two might help. I did a stencil challenge but wimped out and only did a tag.